A program that prepares individuals to perform routine nursing related services to patients in hospitals or long term care facilities, under the training and supervision of a registered nurse approved by the Department of Health and Senior Services. 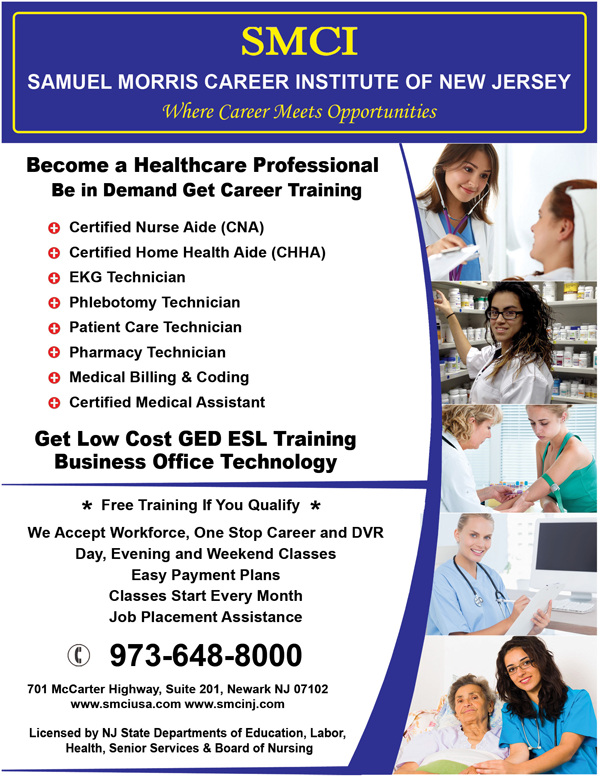 The objective of the program is to train students to become competent in the skills necessary to perform as a Nurse Aide.. A focus is placed on meeting the training requirements mandated by the Omnibus Budget Reconciliation Act (OBRA) as well as State curriculum requirements. The procedures being taught reflects the latest guidelines from the Centers for Disease Control (CDC) and the mandates from Occupational Safety and Health Administration (OSHA) regarding infection control, fire and safety procedures. 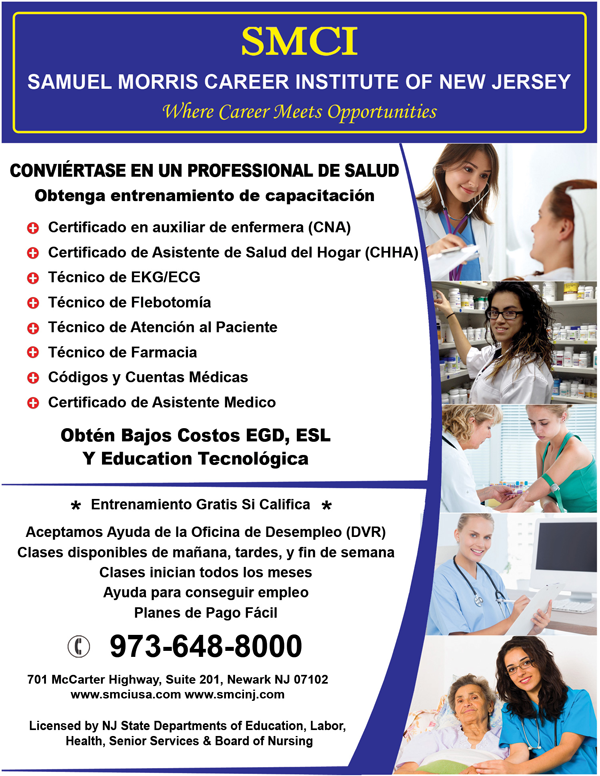 The culmination of this intensive training is it’s application during the 50 hours of classroom instruction and 40 hours of clinical experience (externship) in a New Jersey Licensed Long-term care facility under the supervision of an approved registered nurse employed by the facility. 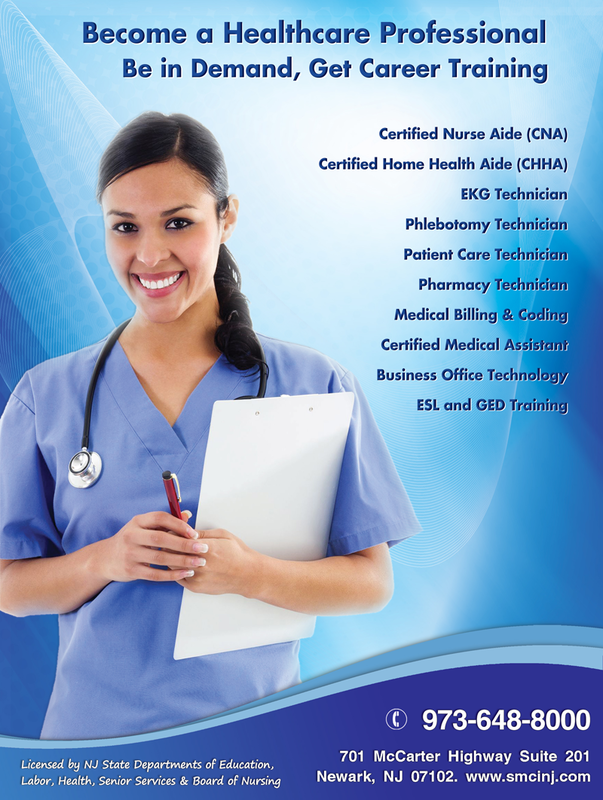 A program that prepares individuals, under the supervision of physicians, to provide medical office administrative services and perform clinical duties including patient intake and care, routine diagnostic and recording procedures, pre-examination and examination assistance and the administration of medications and first aid; Includes instruction in basic anatomy and physiology; medical terminology; medical law and ethics; patient psychology and communications, medical office procedures, and clinical diagnostic, examination, testing and treatment procedures. A program that prepares individuals to support business information operations by using computer equipment to enter, process and retrieve data for a wide variety of administrative purposes. Includes instruction in using basic business software and hardware; business computer net-working; principles of desktop publishing; preparing mass mailings; compiling and editing spreadsheets; list maintenance; preparing tables and graphs; receipt control; and preparing business performance reports. A program that prepares individuals to provide routine care and support services for homebound disabled, recovering, or elderly people. 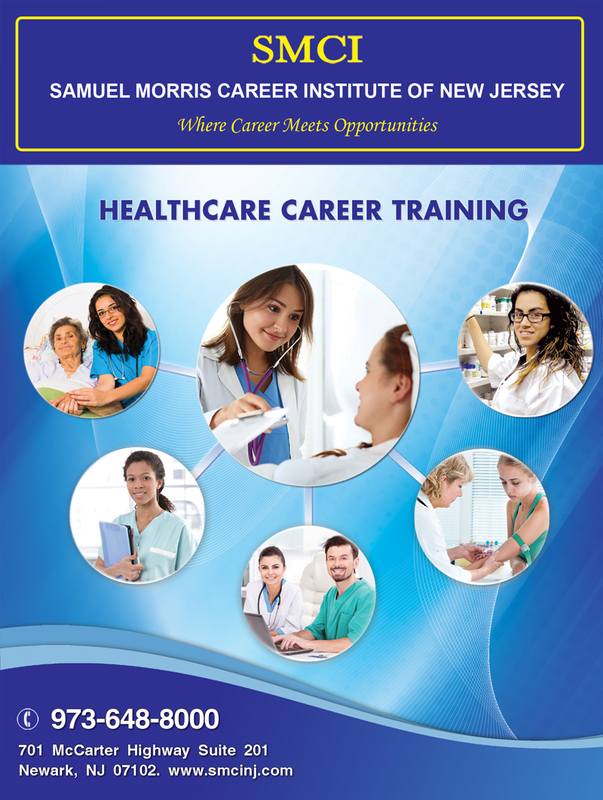 Includes instruction in basic nutrition, home sanitation, infection control, first aide, taking vital signs, personal hygiene, interpersonal communication skilss, supervised home management, emergency recognition and referral, geriatric care, and legal and ethical responsibilities. This course will focus will focus on: a) listening , speaking, reading, and writing skills for students to function satisfactorily in most real-life situations related to immediate needs; b) enhancing skills needed in conversations beyond survival needs to function independently and in familiar and unfamiliar social situations and familiar work situations ; c) developing fluency in communication ; d) discussing, reading and writing on more complex structures, U.S cultural values and thinking patterns. An Instructional program that defines the requirements for meeting the minimum high school/secondary completion requirements specified by a U.S. state or other jurisdiction, for persons who did not complete secondary school; includes undertaking a specified program of studies and obtaining a prescribed passing score on the General Education Development (G.E.D) Test or provincial examinations.